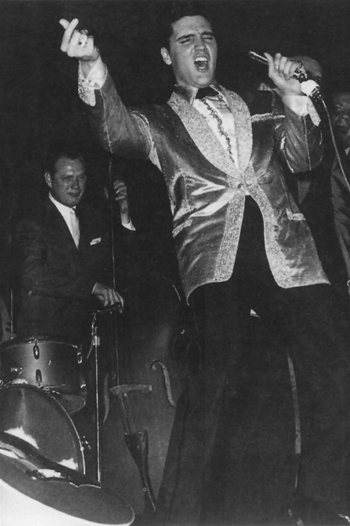 Moores career is highlighted by live performances as varied as the "riot" in Newport Jazz Festival in 1960, Elvis Presleys Hawaiian Benefit concert for the USS Arizona in 1961. He toured the world performing with Crystal Gayle 1981. 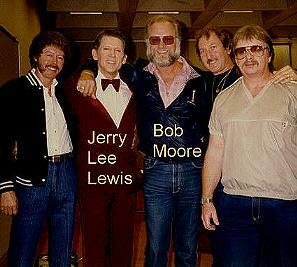 Followed by two years on the road with Jerry Lee Lewis, two vastly different presidential inaugurals (Kennedy's in 1961 and Reagan's in 1985), and an earlier appearance at then President Jimmy Carter's reception for the Country Music Association in 1978.